Making money is the part of every business and pharmaceuticals is no different. As pharmaceuticals company progressively market their products, they end up making mistakes that put consumer’s life at risk. The risk might injure or even get a consumer killed, raising a critical concern. 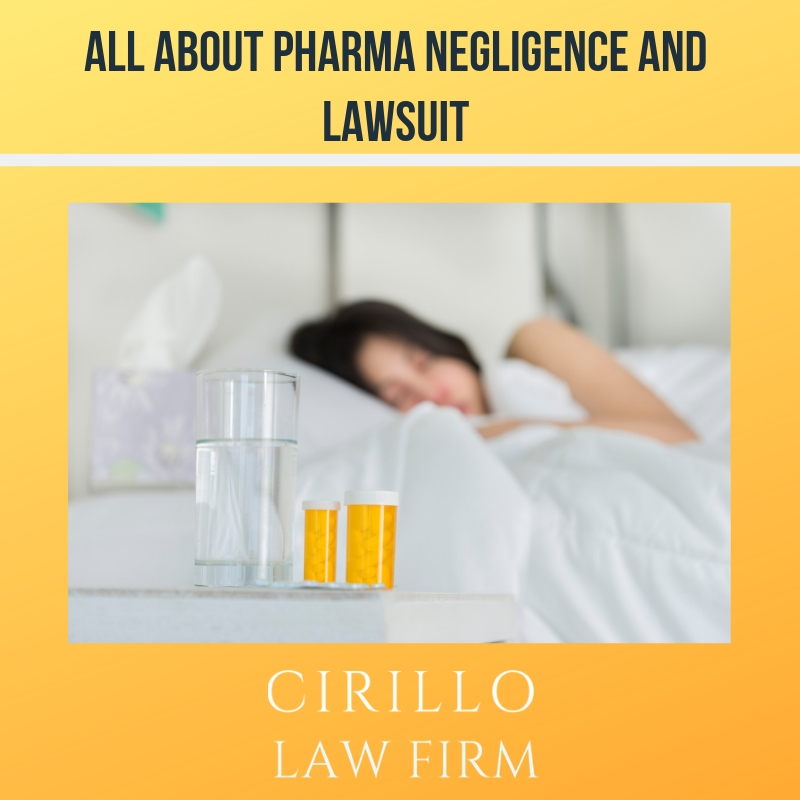 It is a core liability of a pharmaceutical company to maintain best practices for manufacturing safe and effective medicines, failing to which they are exposed to the charges for personal injury. A person who suffers from trauma, injury or fatality due to poor medicines has the right to file a product liability claim against the manufacturing/marketing company through certified personal injury lawyers. In case you or anyone you know has sustained medical injury due to the negligence of the manufacturing or marketing company, you have the right to file a complaint and seek compensation. You must hire professional personal injury attorneys and seek expert guidance. The professionals would guide you towards the right direction ensuring you get fairly compensated for your losses and damages. You can claim for the compensation of lost income, death, suffering, permanent or temporary disabilities and much more. The compensation is fair when it covers all the expenses incurred by you due to the pharmaceutical injury. Pharmaceutical injuries are very serious in nature and hence must be treated with utmost dedication. It becomes very important for a victim to secure the services of a reputed law firm in New Haven. The professional attorney may help the victim in preparing the case file, arranging required documents, presenting the case in the court and also representing you at the court. When you do not secure a good lawyer the insurance company representatives might mold the case against you and make your case dull.